Sri Lanka’s president declared that the island’s political crisis will “not drag on beyond seven days”, as he pledged to take action on Tuesday. 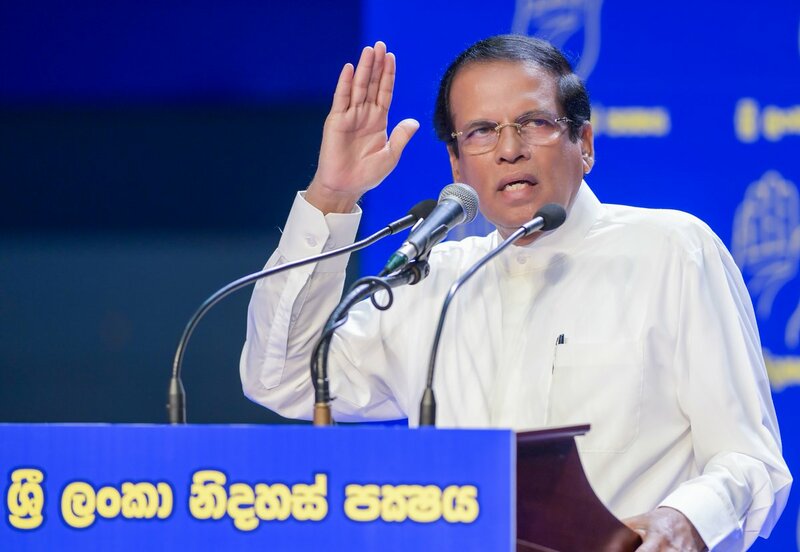 Speaking during a Sri Lanka Freedom Party (SLFP) convention that was being held in Colombo, Maithripala Sirisena reportedly reiterated his opposition to United National Party (UNP) leader Ranil Wickremesinghe. 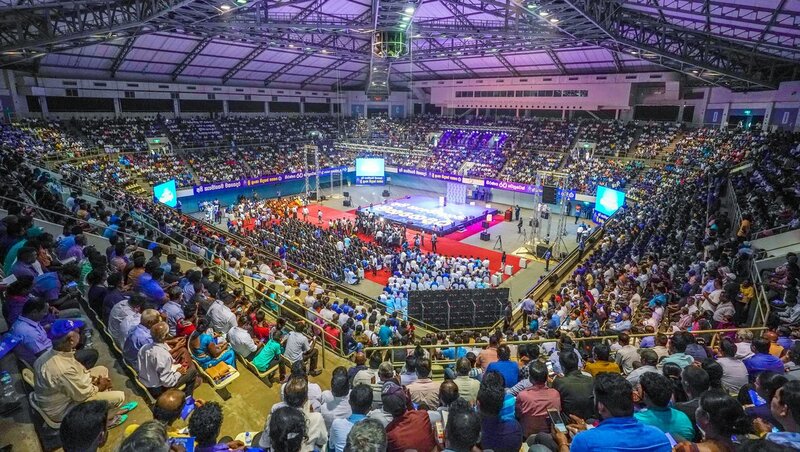 "Ranil Wickramasinghe destroyed the country, Ranil Wickremesinghe destroyed the UNP, Ranil Wickremesinghe even somewhat destroyed me," he reportedly told the convention. He went on to state that he would not appoint Wickremesinghe to the post of prime minister, even if parliament supported the move. "This is not because of a personal issue I have with him,” he said. “He is an unsuitable politician for the country." Shortly after the convention Sirisena tweeted that the crisis, which has been going on for over a month, would end in “seven days”. “I have always taken decisions in the best interest of the country and the people,” he added.